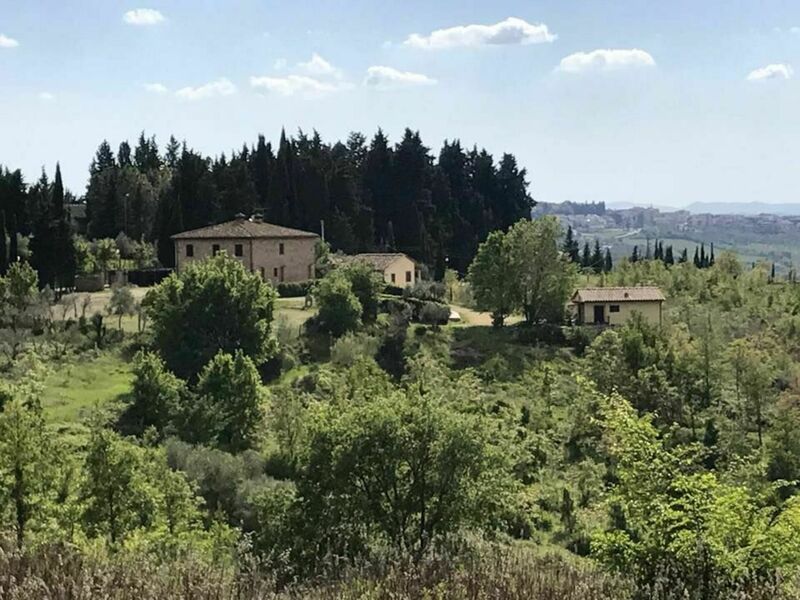 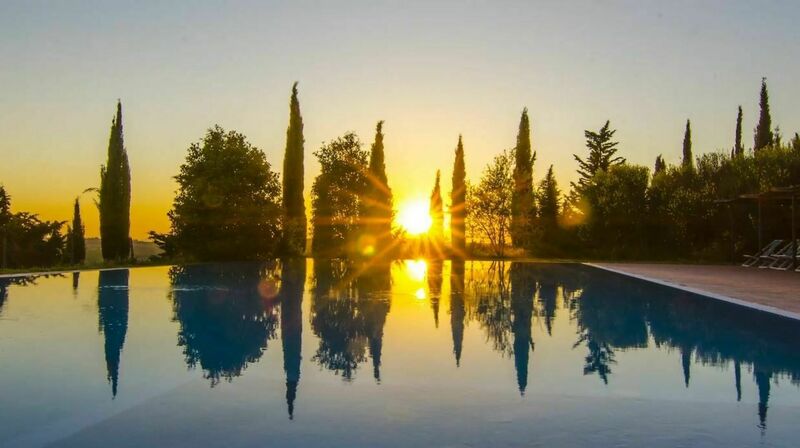 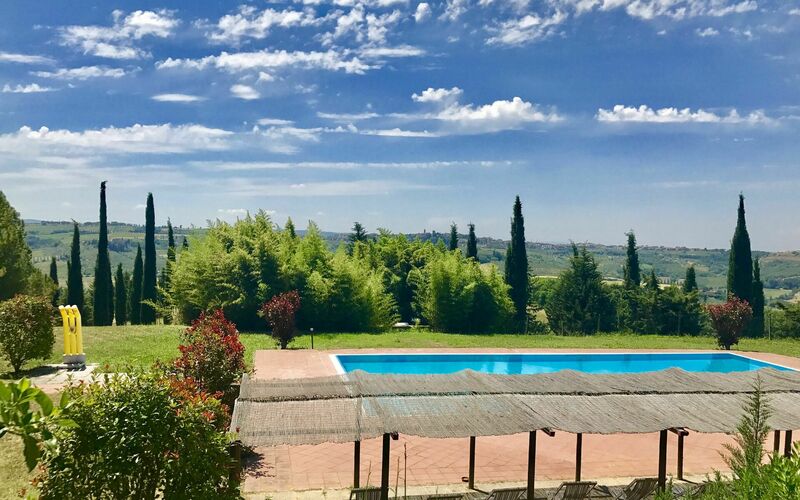 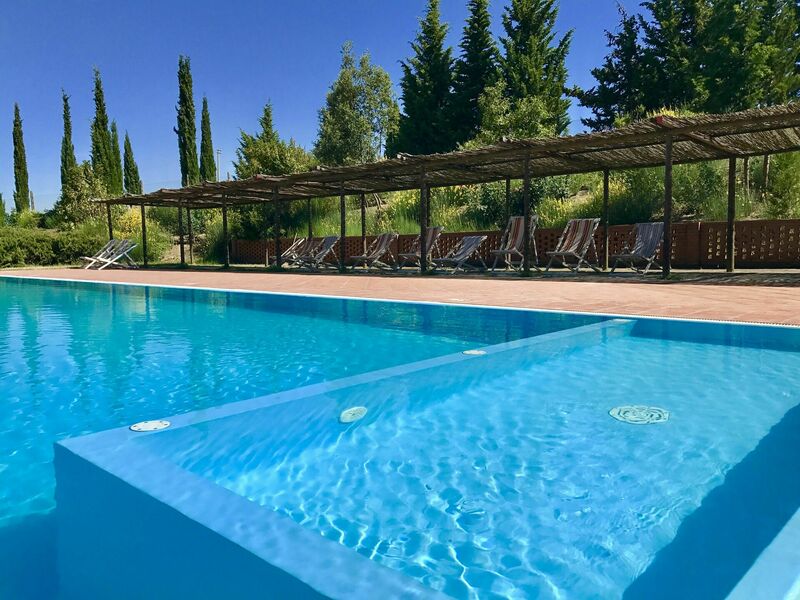 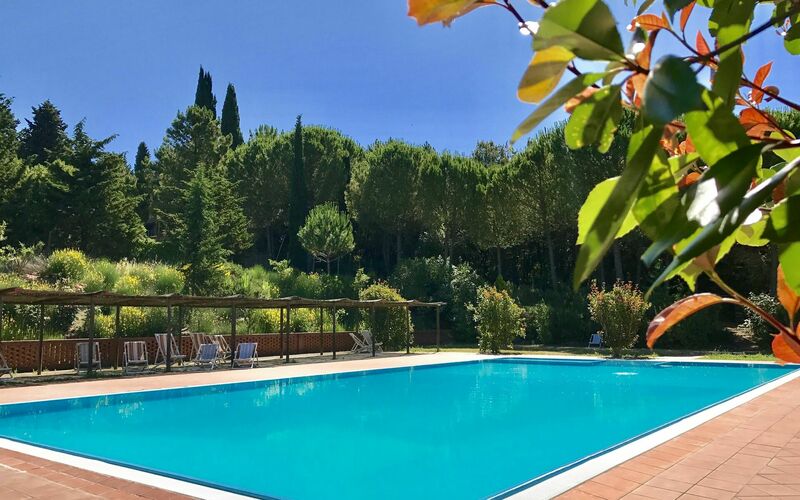 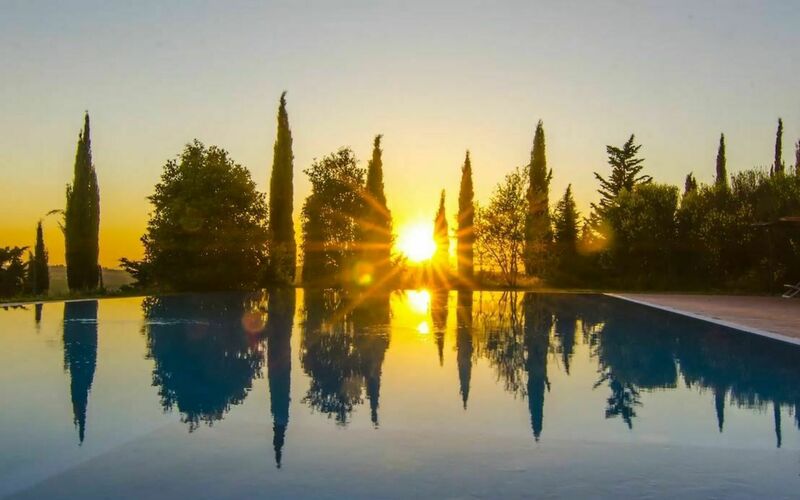 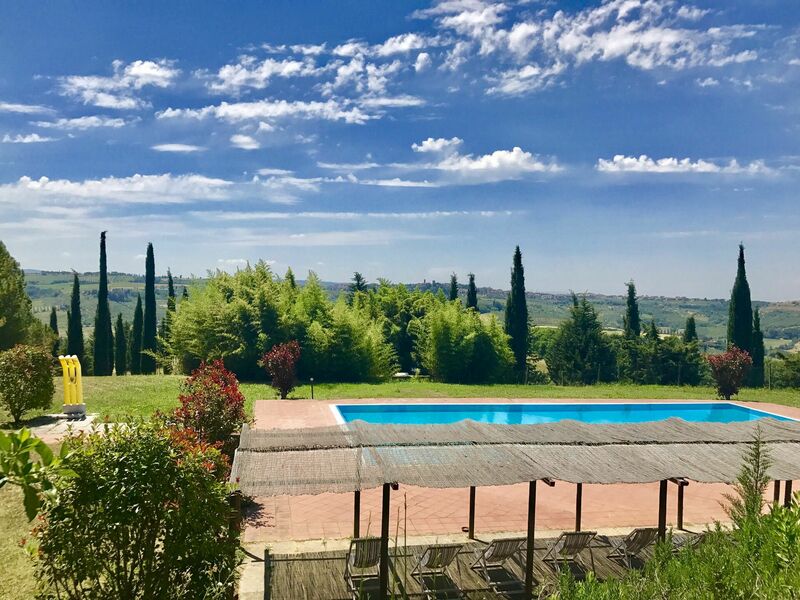 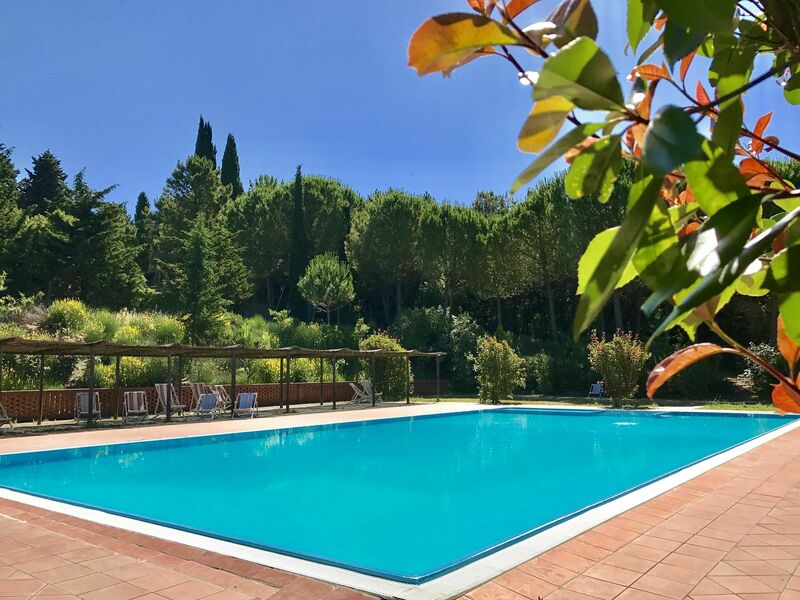 Set amidst the green hills surrounding Florence, Il Chiantico is a restored 13th-century castle, offering an outdoor swimming pool and a hot tub. 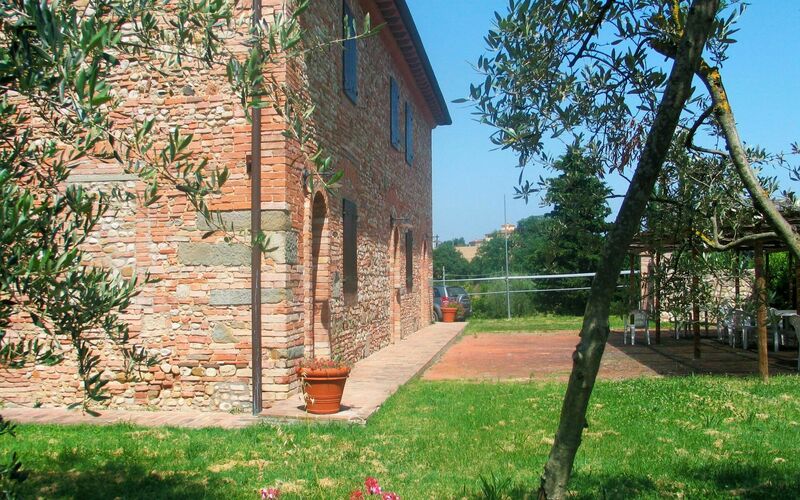 It features self-catering apartments with Tuscan-style furnishings and free Wi-Fi. 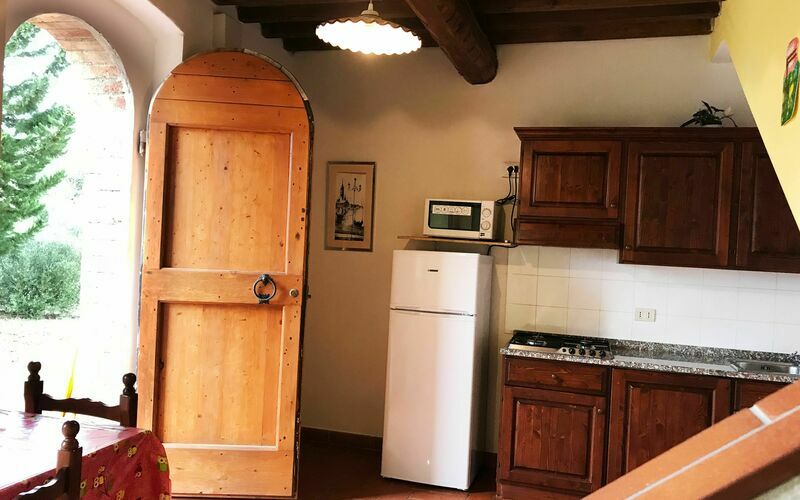 Featuring a patio, all apartments come with stone-paved floors and wood-beamed ceilings and offer a TV and a living room with kitchenette. 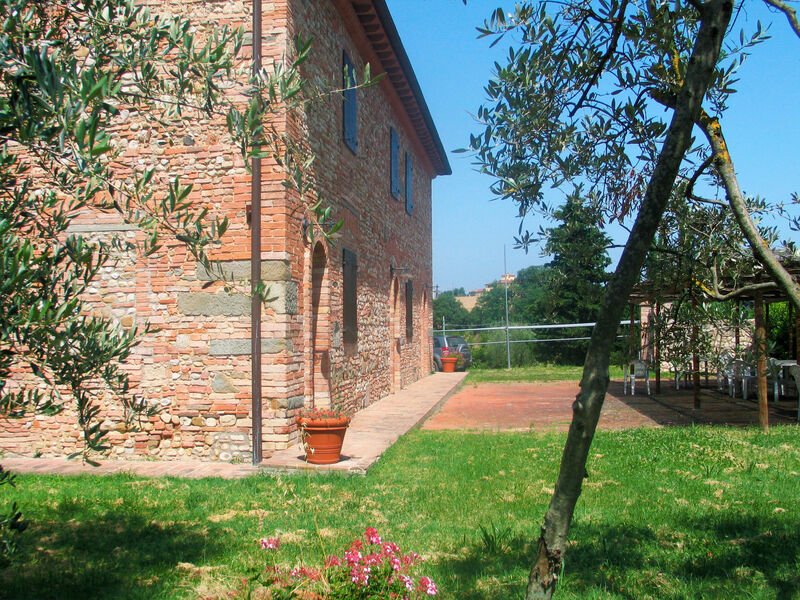 The private bathroom includes a shower and hairdryer. Guests can relax in the garden, complete with BBQ facilities and a children’s playground. 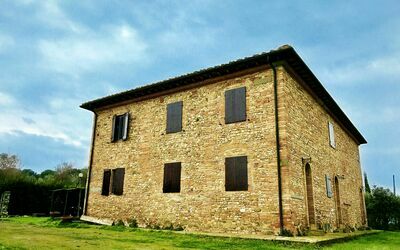 The property has also a laundry. 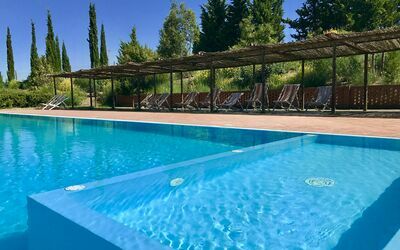 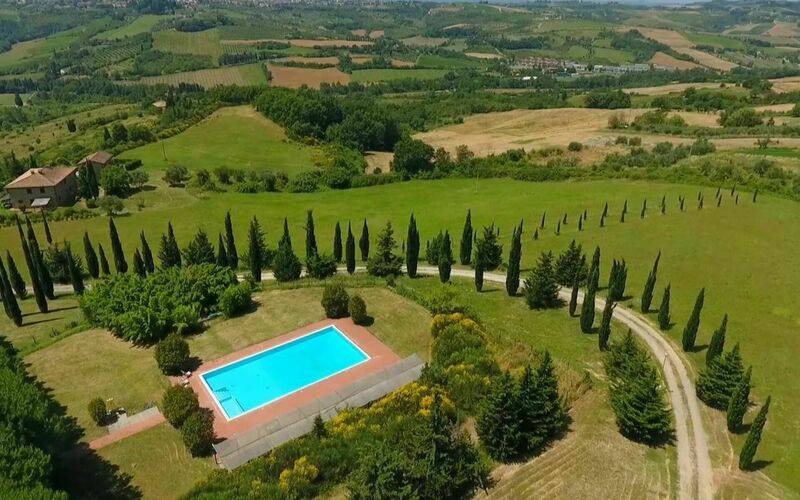 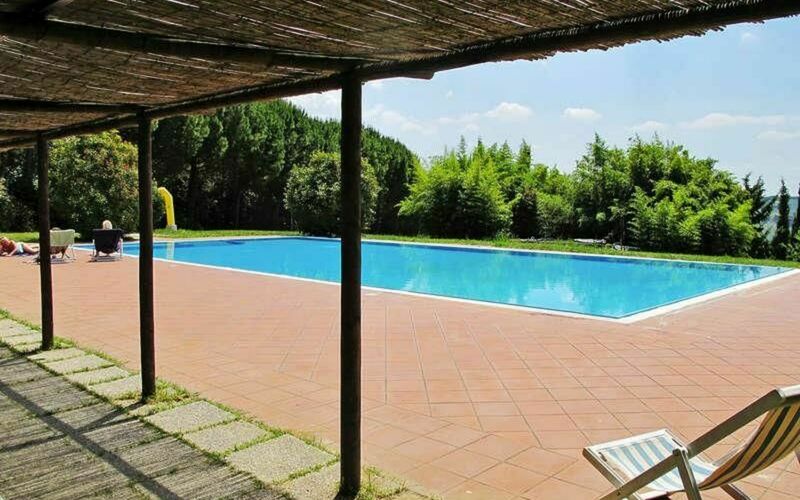 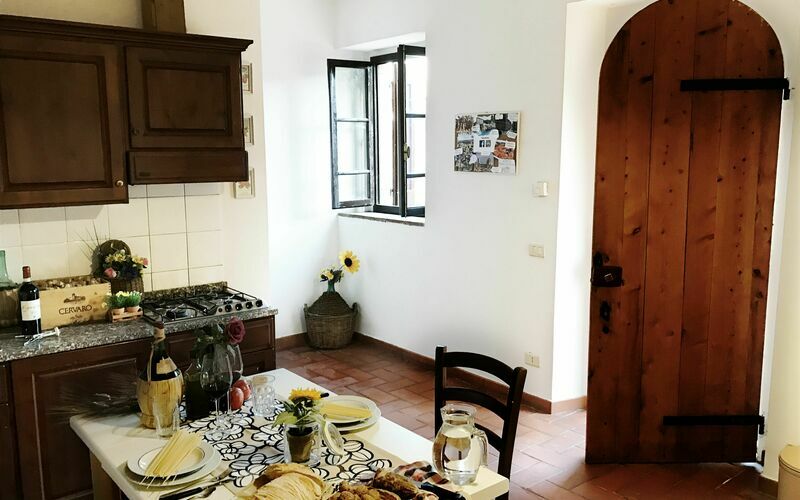 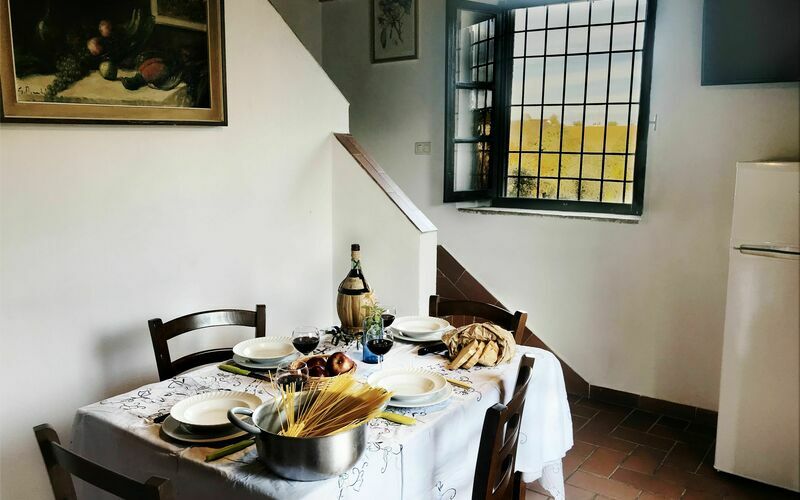 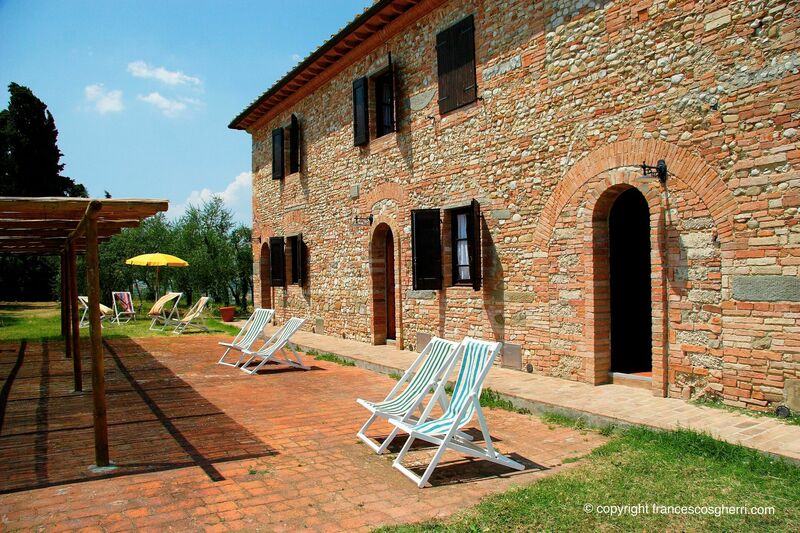 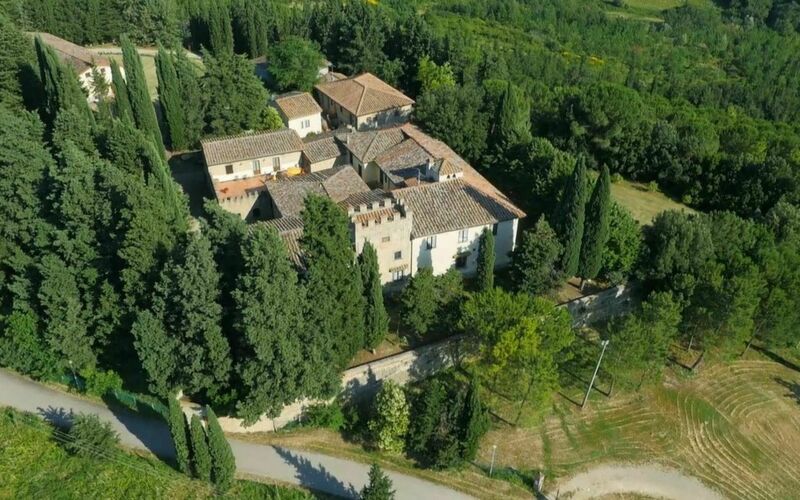 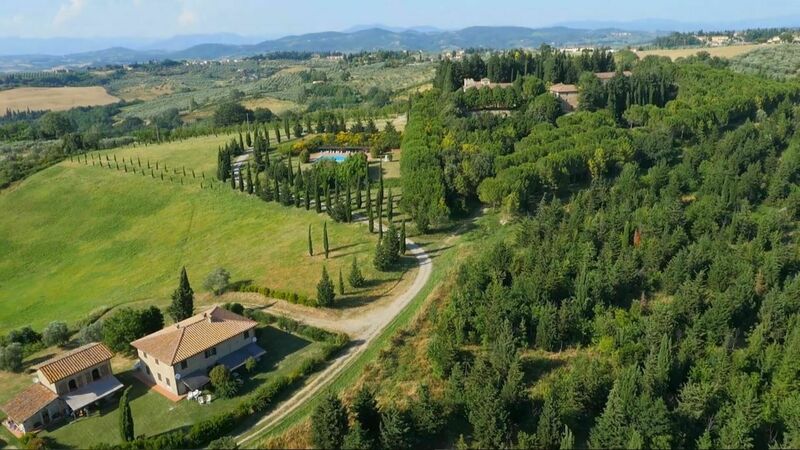 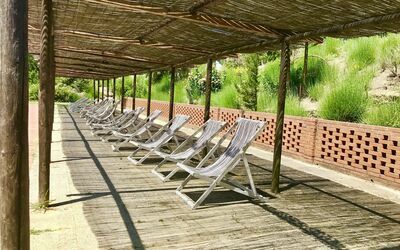 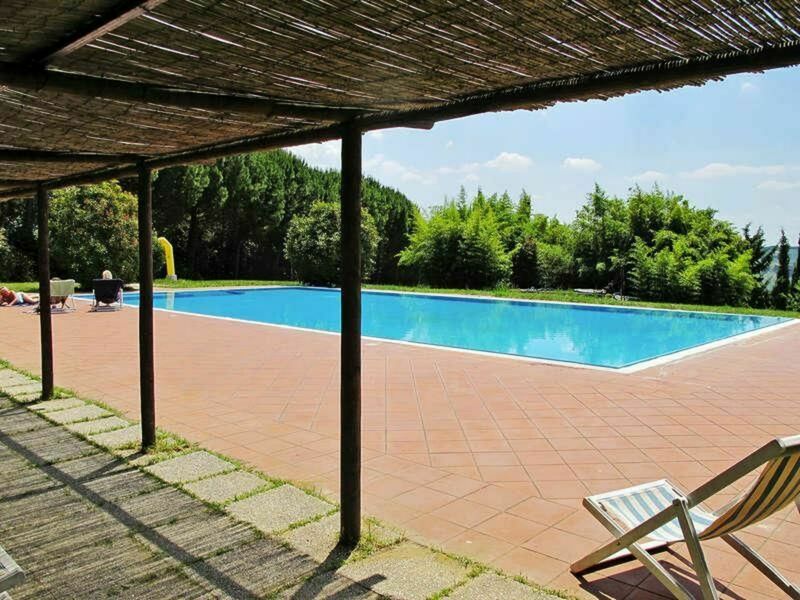 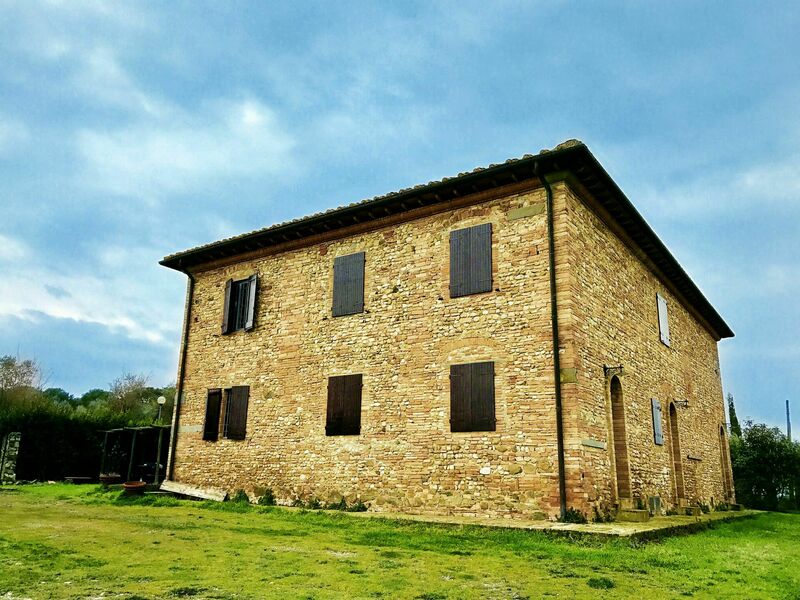 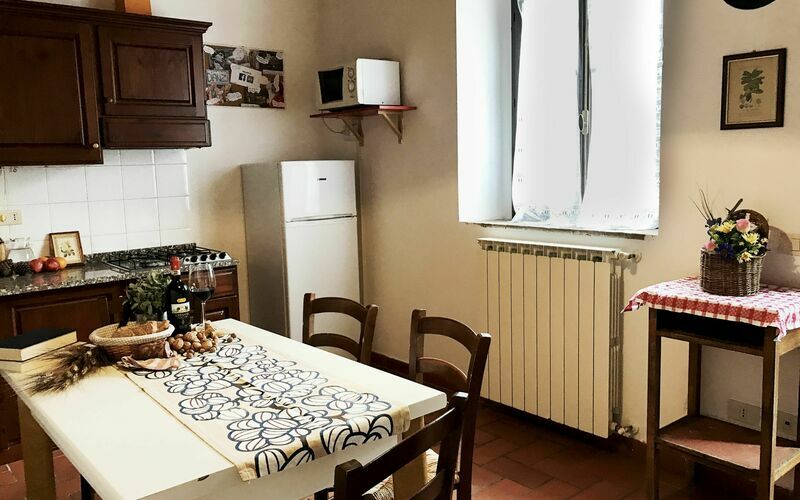 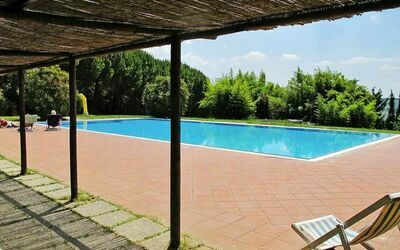 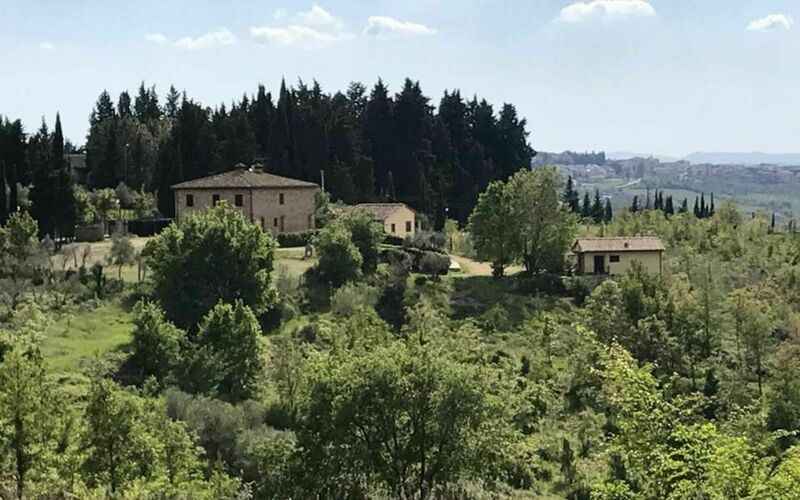 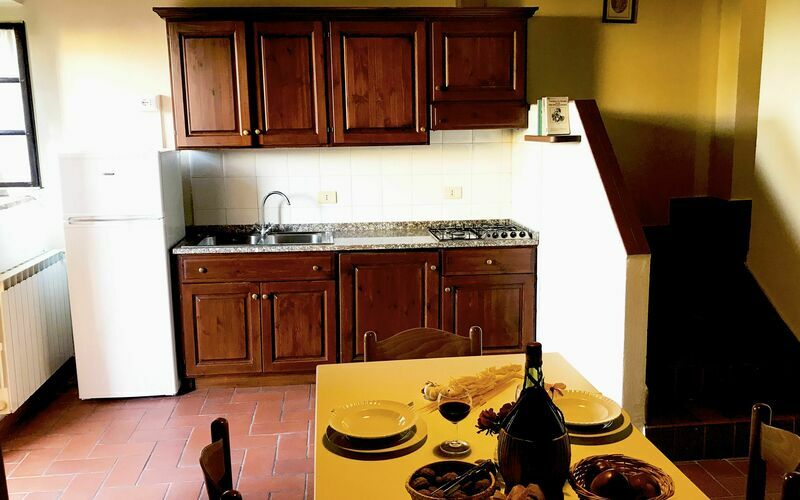 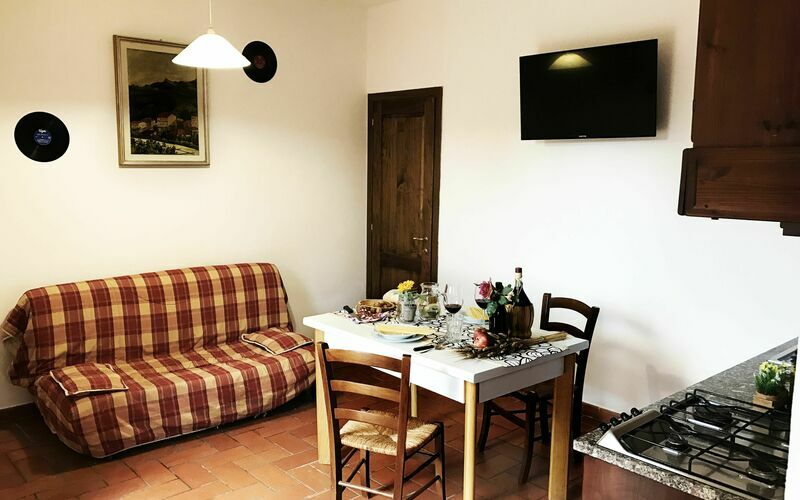 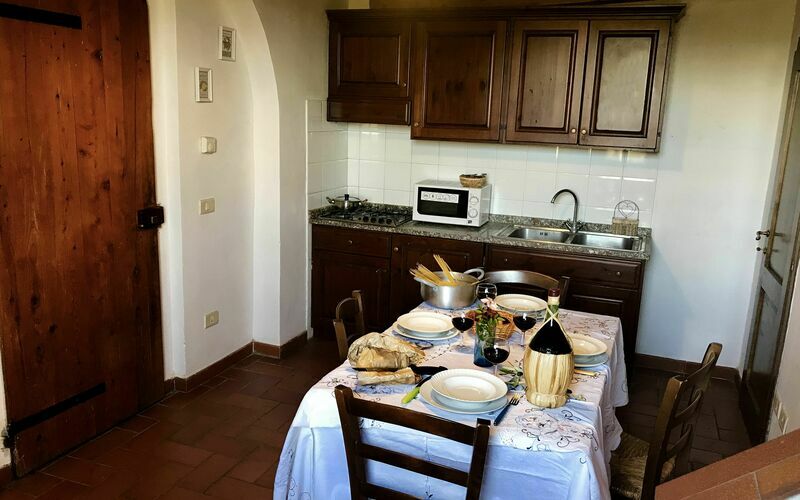 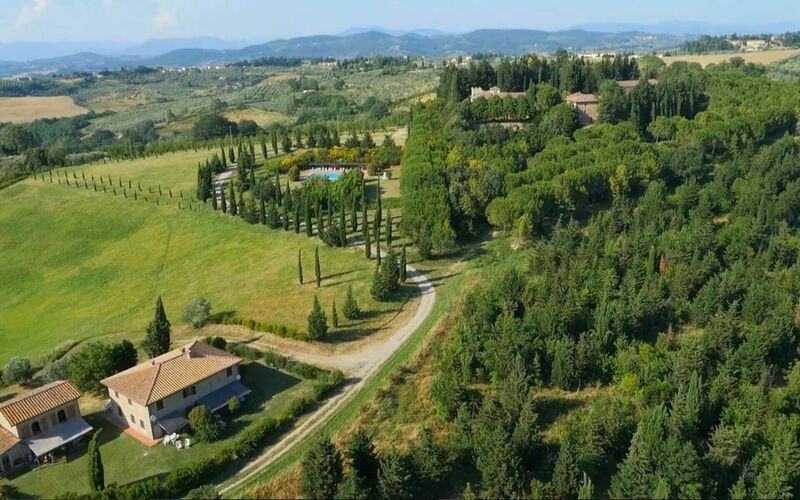 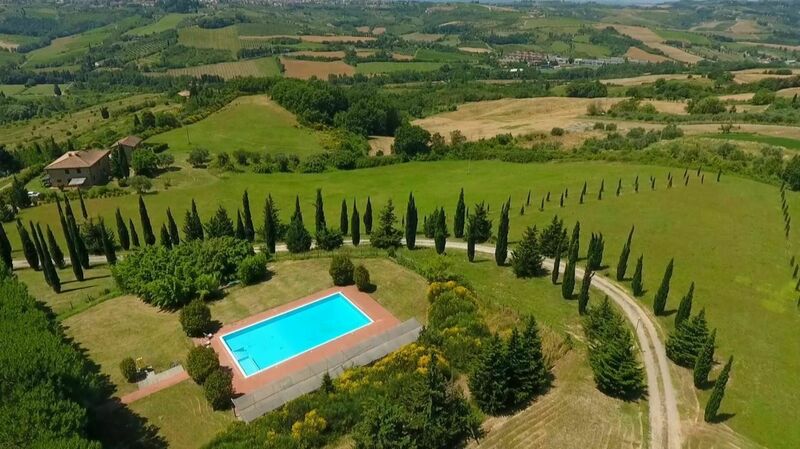 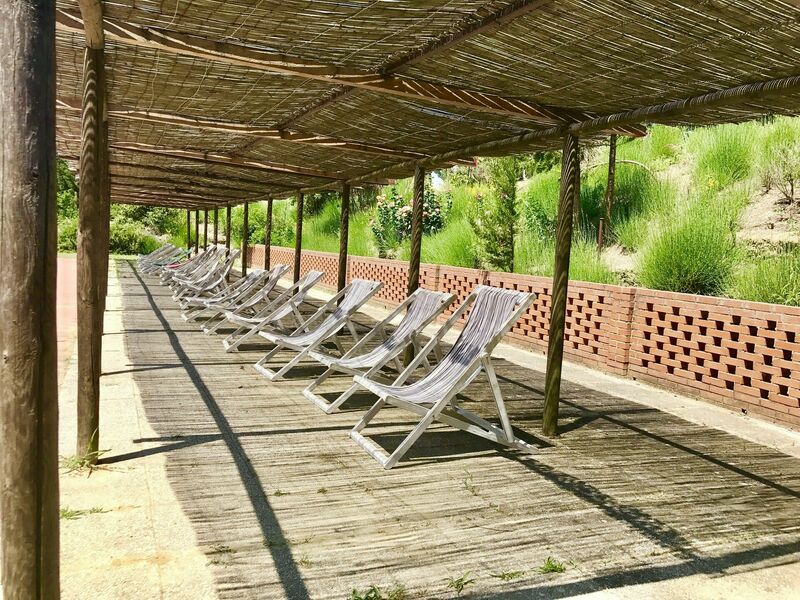 The farm stay is a 20-minute drive from San Casciano In Val di Pesa. 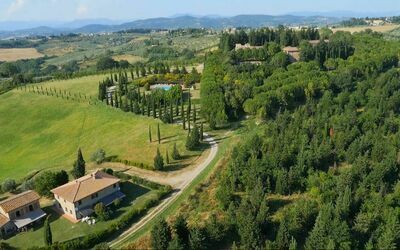 Florence is 30 km from the property.